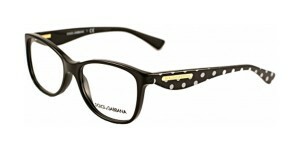 Design duo Domenico Dolce and Stefano Gabbana are celebrated for making ‘stars look like stars’. Dolce & Gabbana’s richly coloured animal prints remain timeless and with Dolce’s family background in tailoring and Gabbana’s technical expertise the pair are a perfect match. 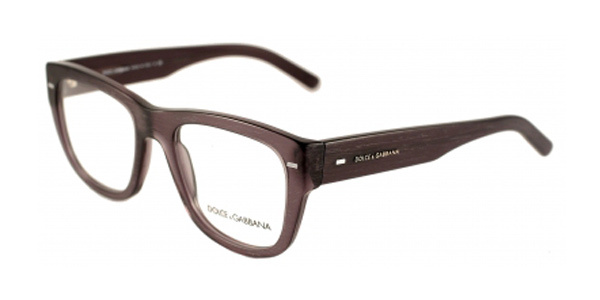 Dolce & Gabbana is a brand that represents contemporary luxury, ‘Made in Italy’ quality, meticulous attention to detail and contrasts traditional concepts with modern twists. 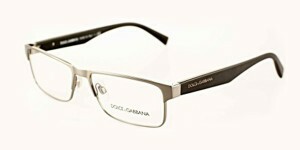 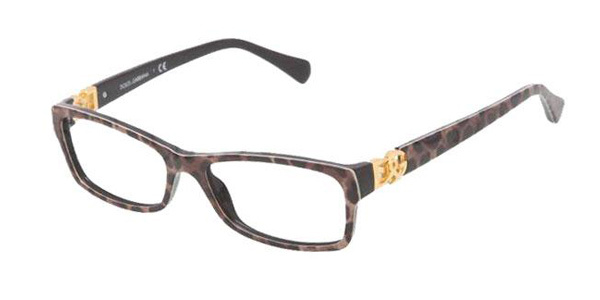 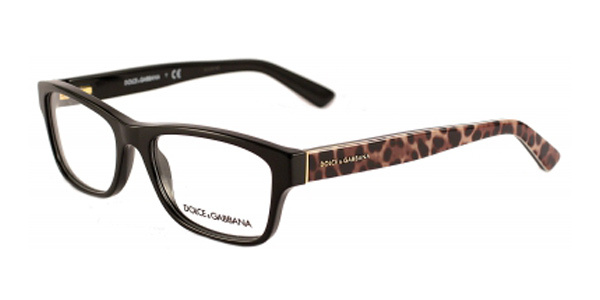 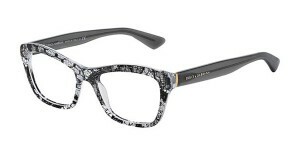 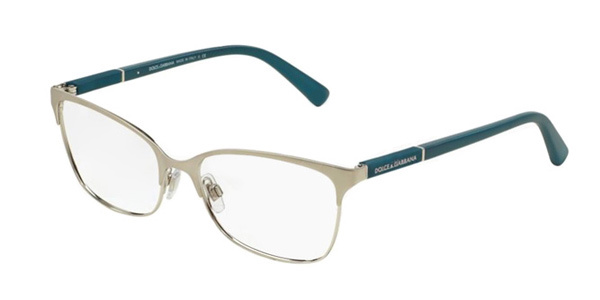 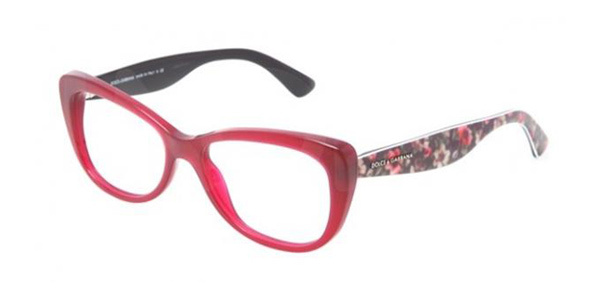 Come in store to view the full range of Dolce & Gabbana frames.